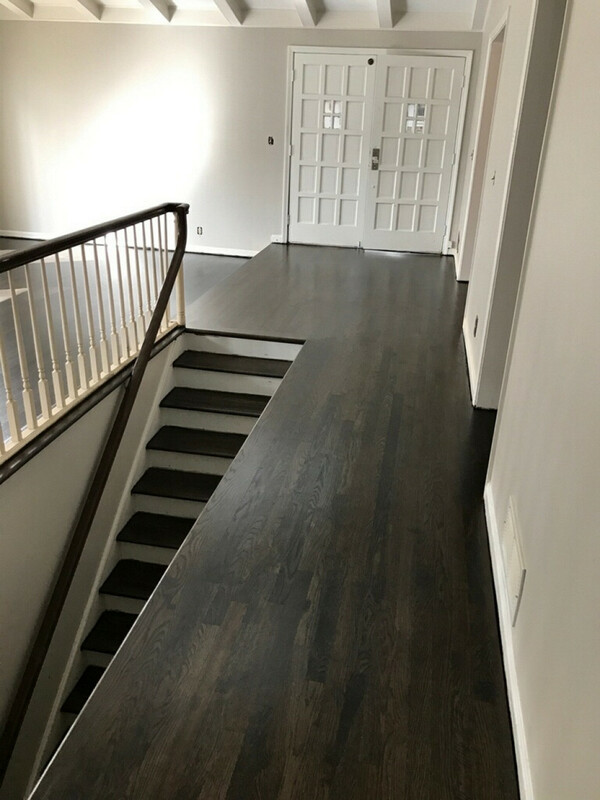 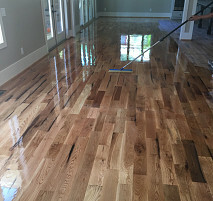 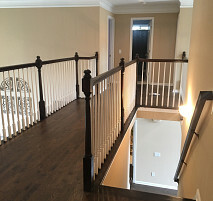 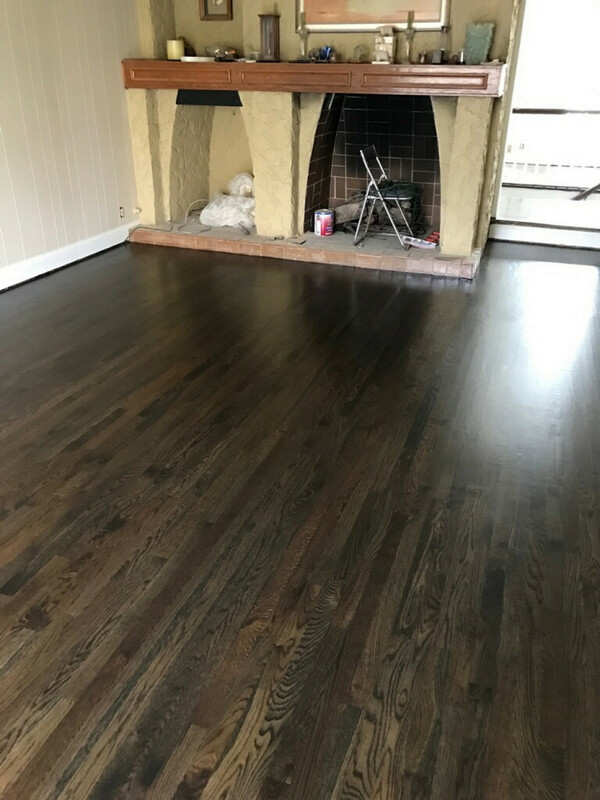 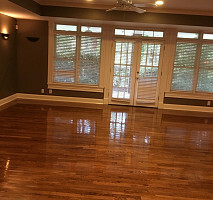 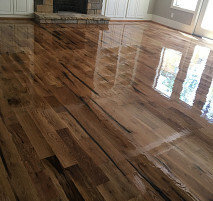 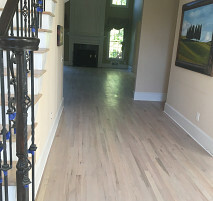 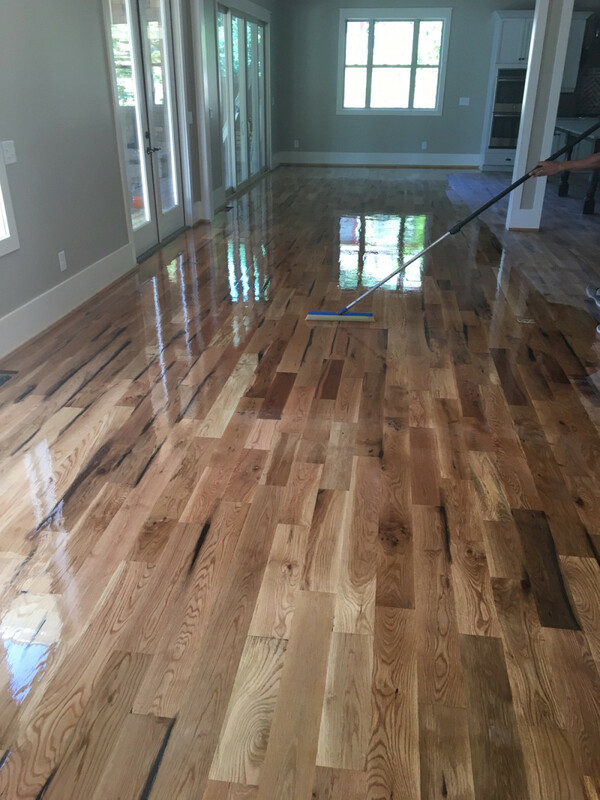 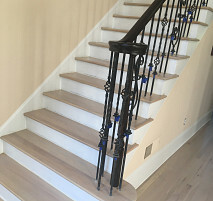 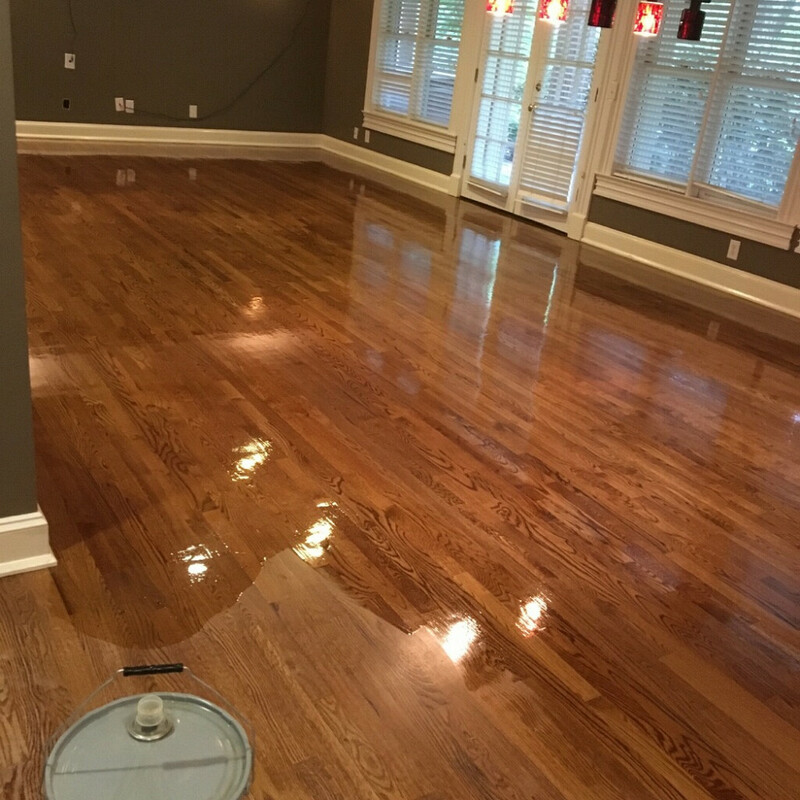 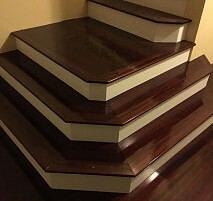 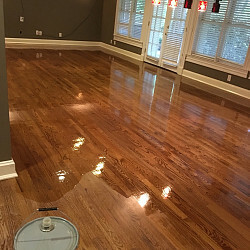 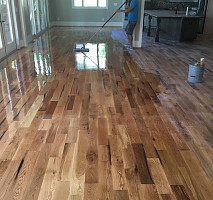 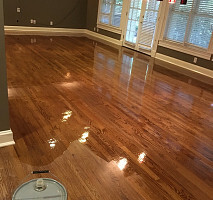 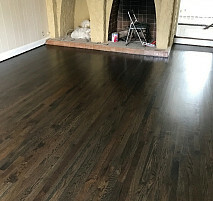 Founded by Alex Veit, we're a professional Floor Installation & Refinishing Service that's proud to offer our services to clients throughout Atlanta and the surrounding area. 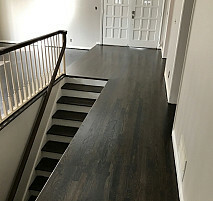 Great service begins and ends with experienced and friendly professionals, which is why we put so much consideration into selecting the best people to join our team. 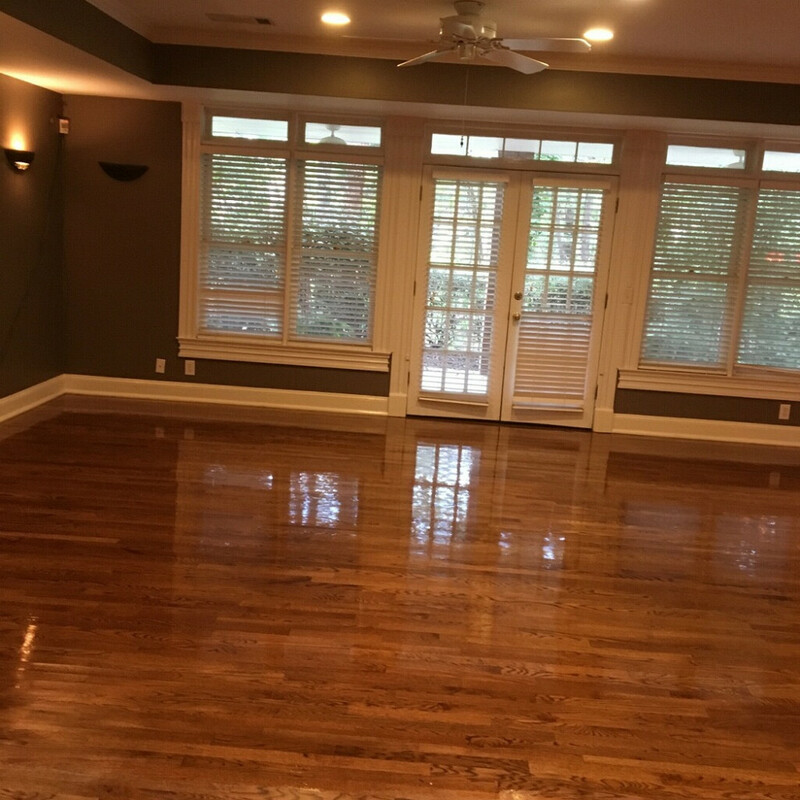 We aim to not only meet your needs but also exceed your expectations of what a dependable Flooring Service can be.